PascalCoin (PASC) is not a brand new launched altcoin, it has been available for a while already, but the recent addition of the coin to the Poloniex exchange and the high trading volume has sparkled a lot of user interest in the coin. PascalCoin is interesting because of its design to work without a historical operations requirement (no need to download the complete blockchain), yet is still able to control double spending or check balance. PASC is not directly forked from another altcoin and that has its advantages and disadvantages and as a result it is also not very easy to understand how to use it by new users or even ones that already have some experience with other altcoins. This probably also is one of the reasons that there was not much interest in the coin prior to the recent listing on Poloniex, but now new people are rushing in to discover more about it and start mining the coin. 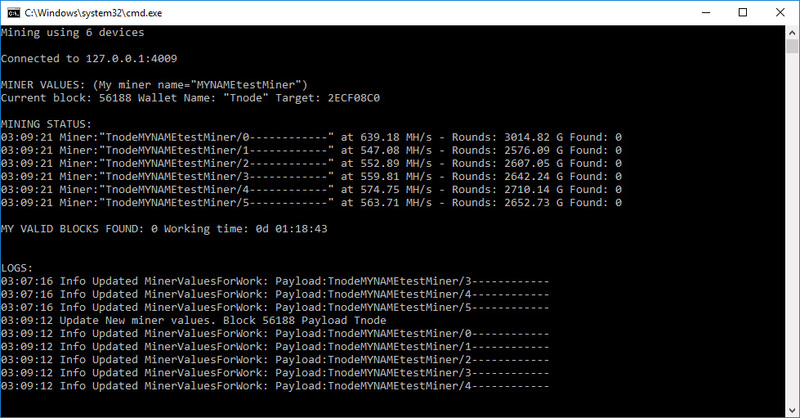 Currently PascalCoin (PASC) only supports solo mining, so you need to have a local running wallet and then run the GPU miner to connect tot he wallet (the latest miner is OpenCL-based), mining with CPU is pointless due to the low hashrate. 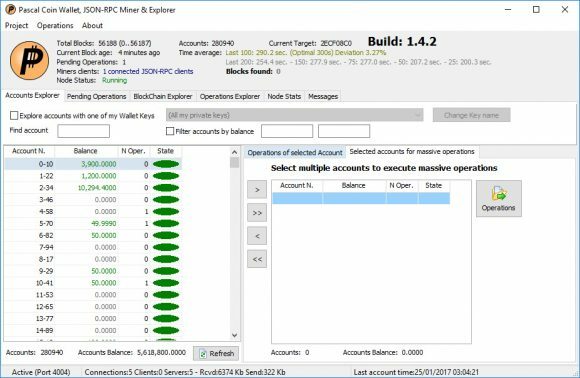 With solo mining things rely more on the luck you have in the amount of blocks you can mine, but with the current hashrate you might expect to wait something like a day or even two with a 6x GPU mining rig using RX 470/480 video cards and the block reward is 100 coins. 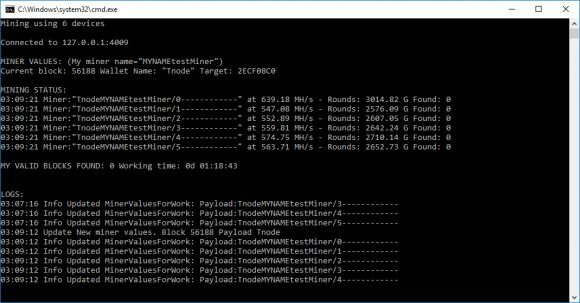 Hopefully a pool for mining PascalCoin (PASC) will soon be available as well making things more balanced, especially for people without that much GPU mining power available.